Tigor from Tata Motors will launch in India on March 29, 2017. Tata Motors received their fair share of success with their hatchback Tiago and the recently launched Hexa SUV and it has been largely due to the new design language adopted by the company called ‘Impact’. The latest car to sport this design is the Tigor, which will be launched in India on March 29, 2017. 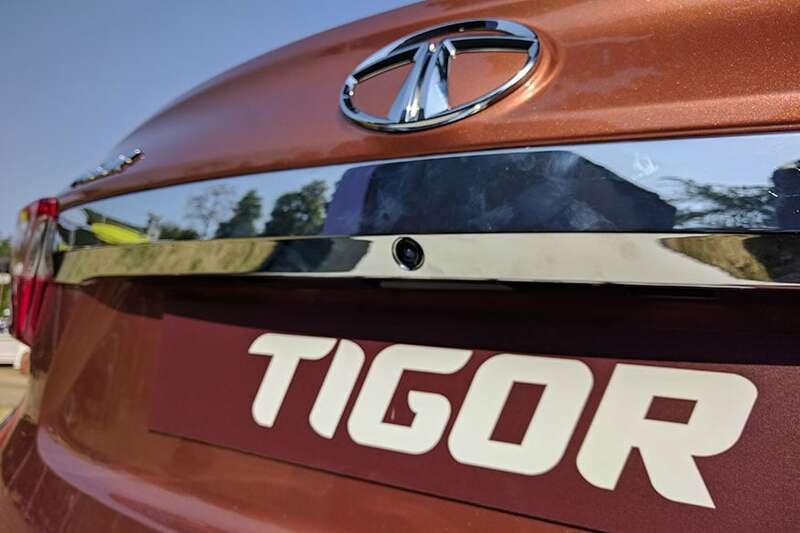 Tigor is Tata Motor’s entry into the highly competitive sub-4 metre compact sedan segment and promises to establish the Indian automaker as a strong contendor in its price segment. That's a lot to live up to, so is it as good as it should be? The looks of a car play a vital role no matter which segment it competes in and by the looks of it, the company has pulled out all the stops on this one. Right away, the biggest attraction point for the Tigor is its roofline, which merges seamlessly into the boot. 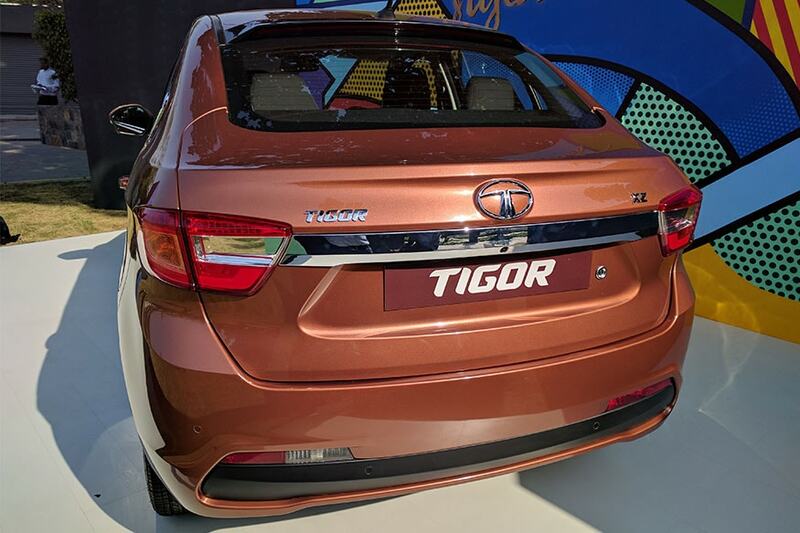 This gives the Tigor a coupe-like appearance, or as Tata calls it – a Styleback. The front of the car remains similar to the Tiago but now comes with projector headlamps which have been given a smoked treatment. The front grille gets the same design layout but is now more detailed. When it comes to the rear, the Tigor gets split LED tail lamps and the large chrome strip, dual-tone bumper and blacked-out spoiler give the car a bold stance. The party piece of the Tigor, though, is the high mounted LED stop light which runs across the length of the car and looks attractive. It will make all the heads turn wherever it goes. The side profile of the car looks sporty thanks to the chrome strip along the door line. There’s also the new 15-inch diamond cut alloy wheels which are a treat to look at. 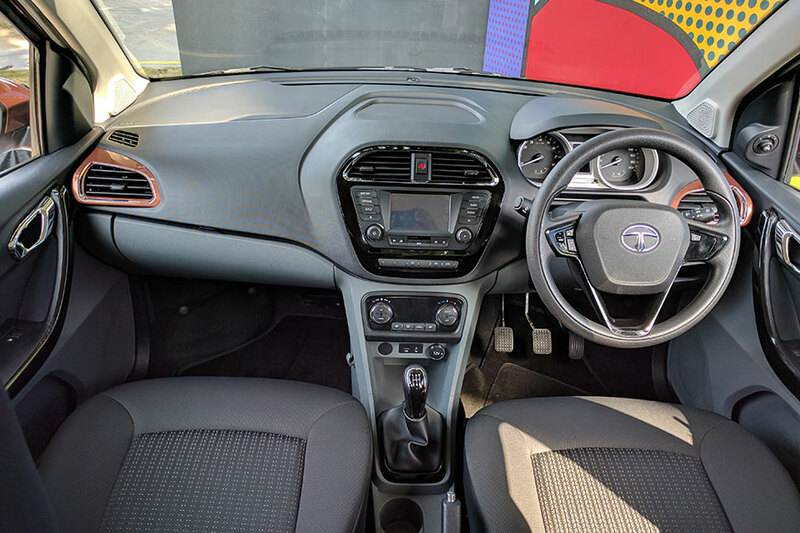 The interiors of the Tigor are almost identical to the Tiago. The quality of materials used and the fit and finish of the cabin will give you the feeling of being seated inside a car that belongs to a higher segment. In short, being inside the car is a good place to be in. The changes inside the cabin include the climate control unit which has been given a new layout with a piano black finish and there is a new seat pattern design. There are several shades used inside the cabin – chrome, piano black, a two-tone dashboard and silver accents – but they are all used in the right places and in the right amount. The Tigor gets several compartment spaces too, 24 to be exact, and all four doors can hold a 1-litre bottle. The driver seat and the steering are height adjustable and the boot space is a generous 419 litres. The Tigor comes with Tata Motor’s ConnectNext infotainment system which has been developed with Harman. It comes connected to an 8-speaker setup inside the car and offers one of the best audio experience in its segment. It gets the usual AUX, USB, SD Card and Bluetooth connectivity support along with voice command system which can be operated through the steering mounted controls. The 5-inch touchscreen has a good feedback and touch response and it will also give turn-by-turn navigation via the NaviMaps app on your smartphone. Under the hood, The Tigor comes with two engine options – a 1.2-litre Revotron petrol engine and a 1.05-litre Revotorq diesel engine. The petrol unit delivers 85 PS of power and 114 Nm of torque whereas the diesel engine delivers 70 PS of power and 140 Nm of torque. Both these engines come connected with a 5-speed manual transmission setup. There are two driving modes as well – ‘City’ for optimum performance and response and ‘Eco’ which reduces the engine and accelerator response for better efficiency. The car offers good stability at high speeds and doesn’t feel stressed at triple digit speeds. It is also easy to manoeuvre at low speeds thanks to the light and responsive steering. 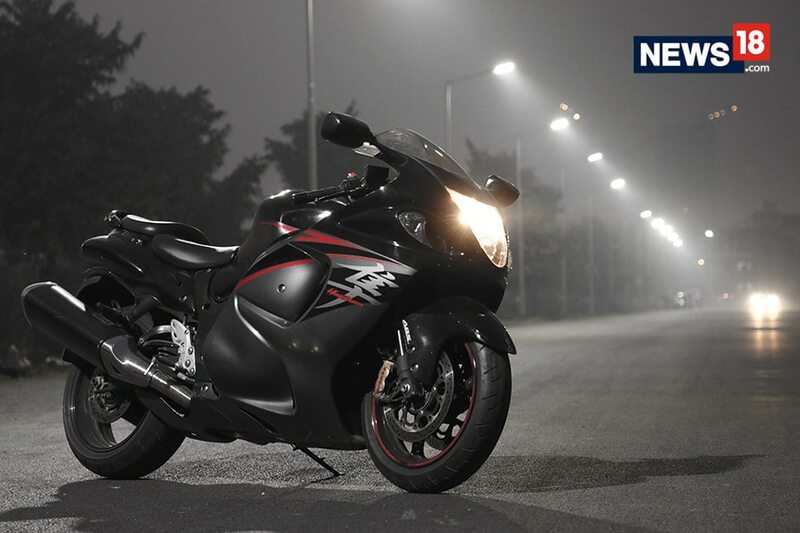 It is loaded with features as well as it gets dual airbags at the front along with Anti-Lock Braking System (ABS), Electronic Brake Distribution (EBD) and Cornering Stability Control (CSC). The clever engineering of the Tigor shines through when you open the boot and notice that the company has fitted the hinges in such a way that they do not intrude into the boot. This may be a small change visually but will make a huge difference in terms of practicality. The car also comes with a rear parking camera which has been smartly integrated into the chrome strip itself. So much so, it makes you wonder why haven’t all other cars done the same. 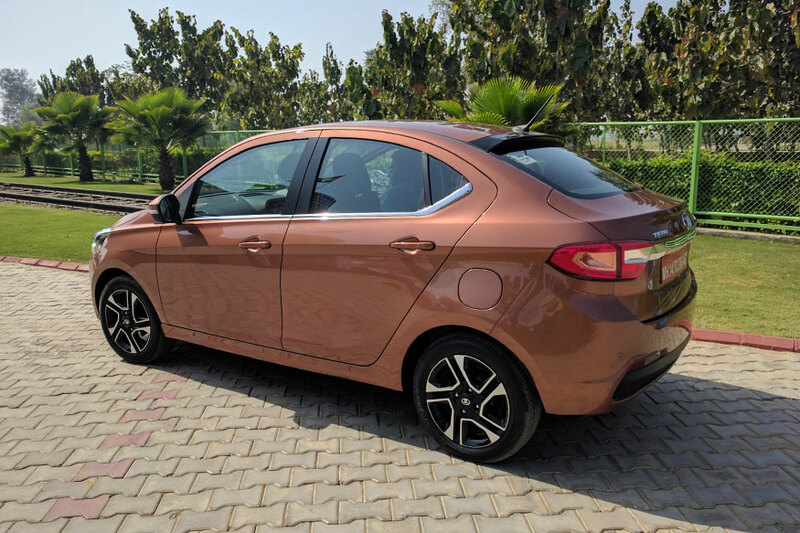 The Tigor uses the same engines as the Tiago but it is almost 50 kilos heavier and the power and torque output remains identical to the hatchback. This means that the same engine must pull a heavier weight than before and hence, feels a bit more worked. The Revotron petrol engine is smooth and refined. It offers a decent pick-up even low down the RPM range and feels at its best when driven around in the city. At highway speeds, though, you would be left wanting a bit more. The Revotorq diesel engine, on the other hand, manages to feel peppy, responsive and is more fun to drive. This makes for an engaging and confidence-inspiring driving experience but the catch is that the engine gets audible inside the cabin at higher RPM. This gives the feeling of the engine being strained even when it really isn’t. 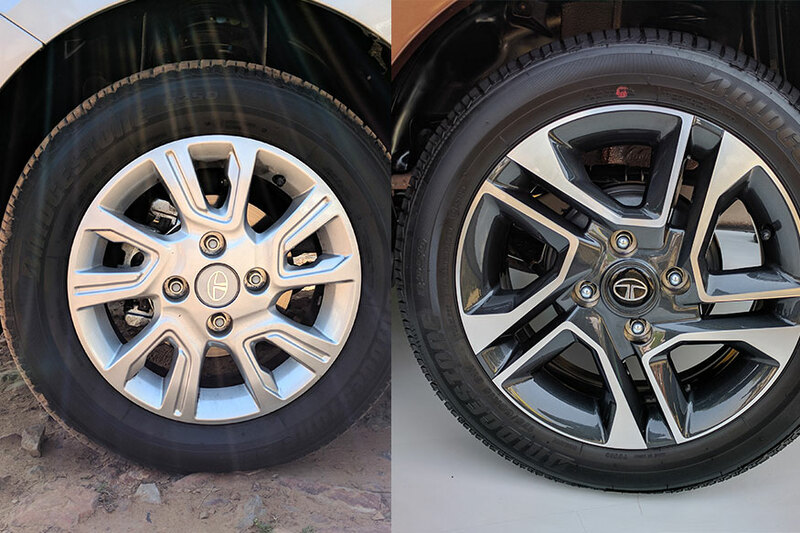 The 15-inch diamond cut alloy wheels are one of the prettiest offerings in the segment but they are not available, even as an option, on the diesel-powered variants. As per Tata Motors, it was done in order to keep the weight of the car in check. 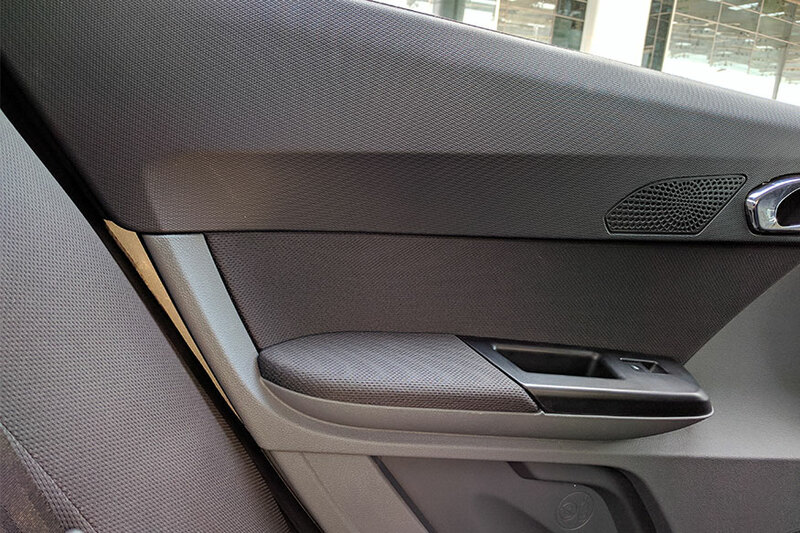 When you are seated at the back, you can see through the door cladding and the sheet metal of the door is visible. The gap is big enough to slide your fingers in and touch the sheet metal on the other side. It comes as a surprise because Tata Motors have offered great fit and finish otherwise inside the cabin. Upon its launch, the Tata Tigor will be competing against the likes of the Hyundai XCent, Honda Amaze, Volkswagen Ameo and the Maruti Suzuki Swift DZire. This is not the first time that Tata Motors have tried their hand in the sub-4 metre compact sedan segment but is their best offering yet. 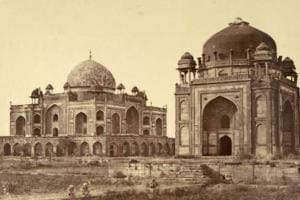 After all, the car comes from the stable of the automaker that was the first one to come out with a sub-4 metre sedan, almost eight years ago, with the Indigo CS and eventually gave way to a segment that has grown leaps and bounds ever since. And with the Tigor, they did not take any shortcuts either and the design of the car makes it evident. The company could have simply slapped a small boot at the back and called it a day but they went the extra mile and to give it neat touches like – the smoked projector headlamps, the great detailing on the LED tail lamps, the 'Styleback' shape of the car, the diamond cut alloy wheels and the likes of it. The fact is, that Tata Motors could have easily skipped doing the extra effort but they didn’t and that is commendable. And even if you put all of that aside, the Tigor is actually a pretty good car. It looks good, offers practicality and gets all the bases covered. What remains to be seen is the pricing because if Tata Motors manages to get that right as well, then they have a winner on their hands.